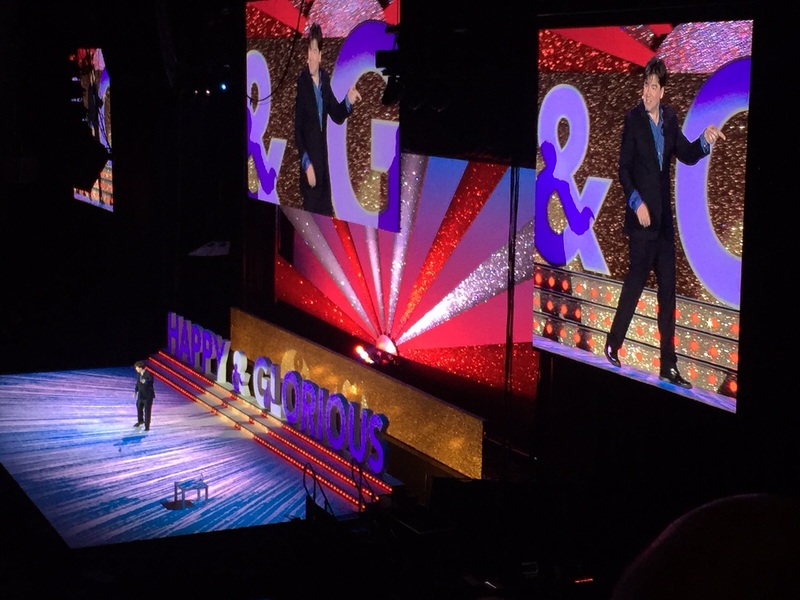 Scousers love a good laugh and Michael McIntyre did not disappoint as he got Liverpool in stitches over the weekend when he brought his ‘Happy and Glorious’ tour to the Echo Arena. The 39-year-old got up close and personal with the audience, showing his oversized calves and small thighs, recalling the story of when a boy on holiday said he had ‘upside-down legs’. We all love the famous McIntyre walk and hair-flop, but the comic revealed his new special orthotics shoes that help him walk ‘properly’ with this heels. But for our entertainment McIntyre was a good sport and took off the shoes to show us his natural walk of looking like he’s “about to fall forward”. Of course, McIntyre had to bring in the cliché jokes of family life, but the original material was relatable and well-received. From describing his wife’s not-so-feminine sleeping habits to memories of constantly feeding his kids Calpol to make them easier to handle, he brought many members of audience to tears of mirth. The crowd cheered for an encore after McIntyre left the stage, making him return to tell one more hilarious joke – this time some light-hearted fun about Brits on holiday. McIntyre is respected for his natural ability to be funny by talking about everyday life without the need of swearing or using potentially offensive material. Paul Tonkinson was the support act of the show and told some great laugh-out-loud experiences of his wife coming home drunk from a wild girl’s night out. 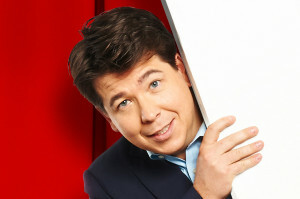 The show was fantastic and was a truly memorable performance from McIntyre, worthy of a five-star rating.